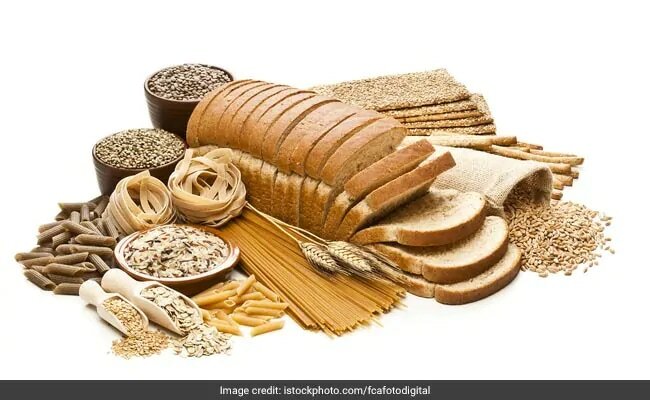 Weight loss: Whole-grain carbohydrates are extremely nutritious because they provide dietary fiber, which can helps keep your cholesterol levels in check. Weight loss: These healthy and nutritious carbs could help be included in your weight loss diet. Your body uses carbohydrates to make glucose, which is your body's main source of energy. Glucose is a type of sugar that can be used for energy or stored to be used later. Carbohydrates provide the body with the energy it needs and are also a good source of many vitamins and minerals. They are also beneficial for your heart and promote gut health. Whole-grain carbohydrates are extremely nutritious because they provide dietary fiber, which can helps keep your cholesterol levels in check. However, not all carbohydrates are considered equal. Therefore, it becomes important for us to distinguish between good and bad carbohydrates. Delhi-based nutritionist Monisha Ashokan said, "Let's break the biggest myth that carbohydrates are bad. Carbohydrates are essential for the body. In case of lack of carbohydrates protein is broken down for the energy requirements of the body rather than for their main purpose of body building and repair. To maintain good health 60% of our energy needs to come from carbohydrates. However, we need to make sure that we eat complex carbohydrates like whole wheat cereals, whole pulses, high fiber fruits and vegetables and legumes. Simple carbohydrates like refined flour in the form of biscuits, breads, cakes, pastries, burgers, pizzas and pastas need to be avoided. They raise the blood glucose level rapidly; hence the fat content in the body." Carbohydrates provide the body with the energy it needs and is also a good source of many vitamins and minerals. 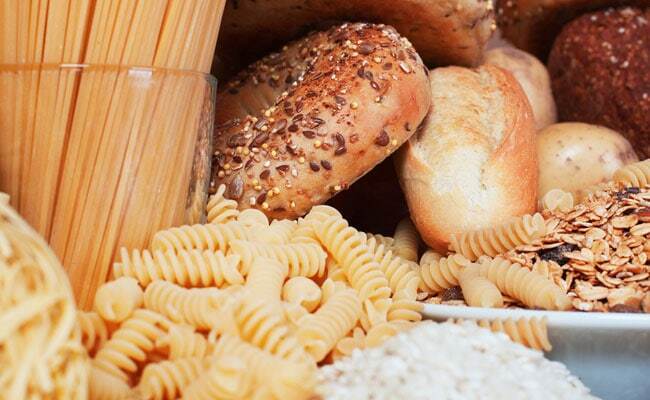 Also read: Good Carbs vs Bad Carbs: How To Choose The Right Ones? Sweet potatoes are amazing if you are looking for some healthy carbohydrates. Moreover, they are loaded with vitamin C and potassium and even significant amount of proteins. Plus, the dietary fiber in sweet potatoes helps you feel satisfied for long and keeps your digestion moving smoothly along. Legumes like chickpeas, lentils and black beans are not only high in carbohydrates but also proteins. In addition, they are also rich in fiber which aids in weight loss. You can have lentils with brown rice to make it a perfect meal that nourishes you and aids in weight loss. Beets are relatively high in carbohydrates for a non-starchy vegetable. Beetroots are rich in fiber and other essential vitamins and minerals like iron and manganese. You can add beetroots to your salads or even a beetroot juice could do wonders for your health. Oatmeal is a good source of carbohydrates and one must not forget to include in your diet. Moreover, oatmeal is high in fiber which helps in digestion and quick weight loss. You can have a bowl of oatmeal in the morning and top it up with some fresh fruits. For instance berries or grapes.